Are you a high school golfer? New to the game? Thinking about starting? A golf coach or interested parent? Well, there’s never been a better time for a girl to play golf. 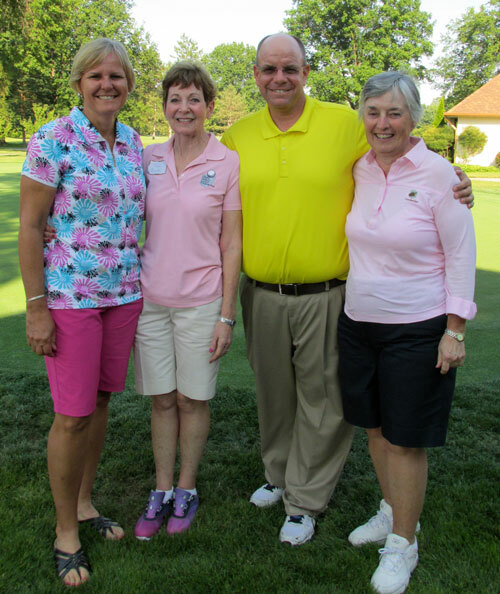 Back in 1994, when local golf legend Mary Ann Bierman and her daughter Anne Caja founded the Ohio Girls Golf Foundation, there were no girls’ high school golf teams in northern Ohio. Today that number exceeds 300. The OGGF continues to play a key role in the extraordinary growth of girls’ golf by providing educational, recreational and career opportunities. Over the past decades, the Foundation has awarded more than $100,000 in college scholarships to hundreds of girls, as well as hosted clinics and tournaments. The OGGF hosts a High School Showcase featuring LPGA Tour Professional Barb Mucha every summer. It also sponsors instructional Golf Clinics each spring for girls age 8-18, geared to inform, educate and expand knowledge of all aspects of golf. Plus, through the Ongoing Lesson Program girls have the opportunity to continue improving their game via private lessons with PGA Professionals, partially funded by the Foundation. From left are LPGA Tour Professional Barb Mucha, OGGF Past President Teen Burke, Executive Director Judd Stephenson and Founder Mary Ann Bierman. Originally from Parma Heights ,Ohio, Barb competed on the LPGA Tour for over 20 years with five tournament wins to her credit. Along with teaching at the Grand Cypress Golf Academy in Orlando, she currently competes on the Legends Tour. Barb was named the 1996 Golf Digest most improved player and inducted into the Greater Cleveland sports Hall of Fame in 2011. 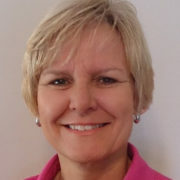 Barb continues to share her love of the game with with all types of players, from aspiring tour professionals, collegiate and junior golfers to those wanting to break 90 for the first time. Barb’s association with OGGF has been ongoing for more than 20 years. Her dedication continues to inspire and help girls from Ohio learn the game of golf which lasts a lifetime! As a nonprofit organization, we rely on the generous support of the corporate community and individual donors to help our mission. Mayfield Sand Ridge Ladies Assoc.